Extra-large surrounding windows bring in tons of natural light. 100 LB ball bearing drawer guides. Drop-in cooktop with glass cover and oven. Deep undermount stainless sink with sink cover, and stainless steel residential faucet with pulldown sprayer. Double door gas / electric 8 CU FT refrigerator with temperature controls. Theater seating with heat, massage, and LED lighted cupholders (on select models). Pass-through storage featuring motion-lit technology. Optional 4-point auto-leveling does all the work. 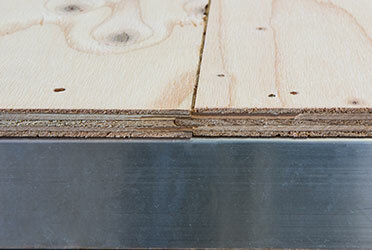 Standard flip-up entry step provides solid footing, coming and going. Handy friction hinge with screenshot auto-door-close feature. Heated centralized command center keeps all systems conveniently located. LED lit power awning makes it easy to claim your outdoor space. 16" 6-lug heavy duty aluminum wheels with E-range tires. Fully-heated, insulated and enclosed underbelly! R-11 sidewalls, R-24 roof and floor.